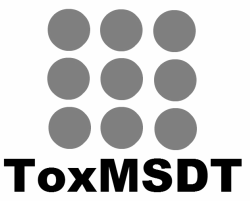 ToxMSDT online component comprises of six e-modules on principles of toxicology, pathophysiology, anatomy and physiology, applied systems biology, biochemistry and molecular genetics, and regulatory frameworks. ​The primary target audience of these online modules is the student mentees who are enrolled in the Toxicology Mentoring and Skill Development Training Program. However, these online modules are open to the biomedical community and the public in general and not restricted to students enrolled in the program. They aim is to train and educate the general public about toxicology and toxicology research. The e-modules use ToxTutor content to explore the fundamentals of toxicology. 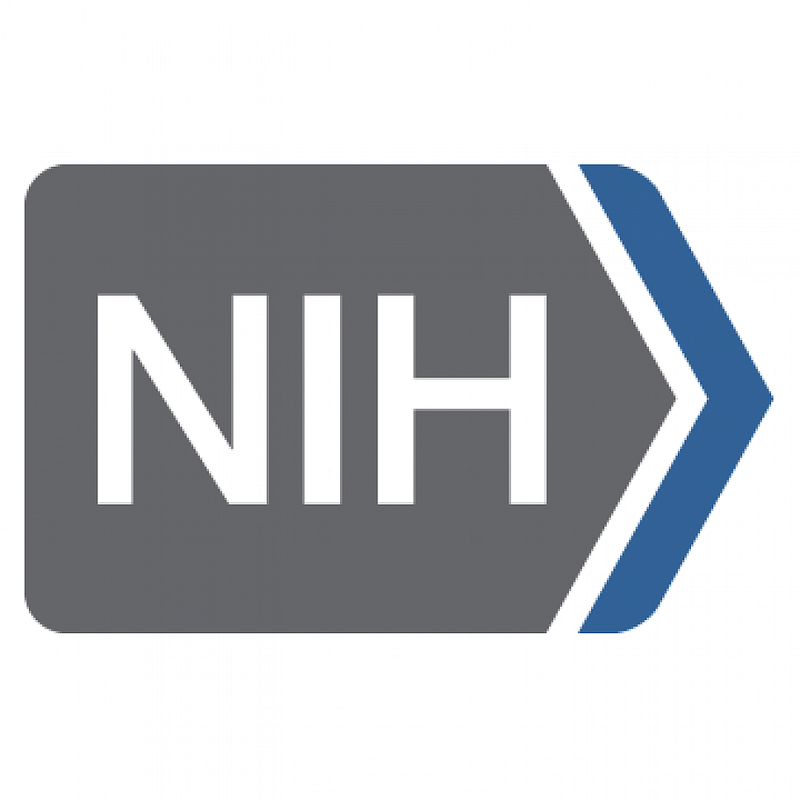 ToxTutor is a self-paced tutorial covering key principles of toxicology for users of the National Library of Medicine (NLM) chemical and toxicology databases. It is required that you take the sections 1 thru 6 of the first module. Sections 7 thru 15 are optional. ​In this module you will learn the fundamental principles of toxicology, including dose-response relationships, how chemicals enter the body and how they are metabolized and excreted, major health outcomes of intoxications, basics of physiology, toxicokinetics, and cellular toxicology. For a certificate of sections 1 thru 6, click here. If you want a certificate of entire tutorial (sections 1 thru 15) completion, please register. The genetic toxicology methodology or assay technique helps to test or evaluate the level of damages of the genetic information caused by toxicants or agents within the cells. In this e-module you will learn about different genetic toxicology assays, different genetic damages, and cytotoxicity and epigenetics assays. This e-module was developed in collaboration with Dr. Jayanta K. Das, PhD. Regulatory toxicology is where the science of toxicology meets the regulations, policies and guidelines that protect human health and the environment from chemicals. In this e-module you will learn about global, regional, national, state, and non-governmental regulatory toxicology. This e-module was developed in collaboration with Ms. Angela Curry, Dr. Daniella Pizzurro, Mr. Nathan Pechacek and Ms. Magdalena Osorio.